1.pls open your phone to search the camera's wifi,and connect it,then open the app to see the video. 2.pls set the wifi connection by the app,if it can't work,pls reset it and follow the instrcution connect again. 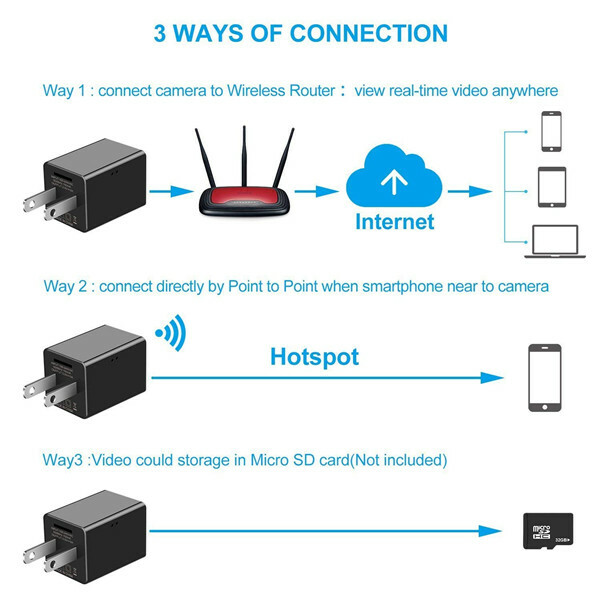 2.4GHz (which is better for covering more distance) and 5.0GHz (which is typically better speed).Most routers have both 2 frequencies, you simply login to your 2.4GHz network to finish connecting. 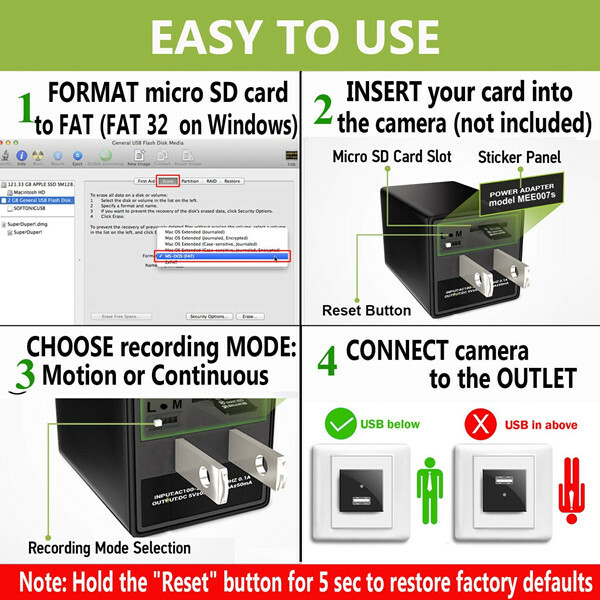 This mini camera is the top of the line photo,video recording tool. 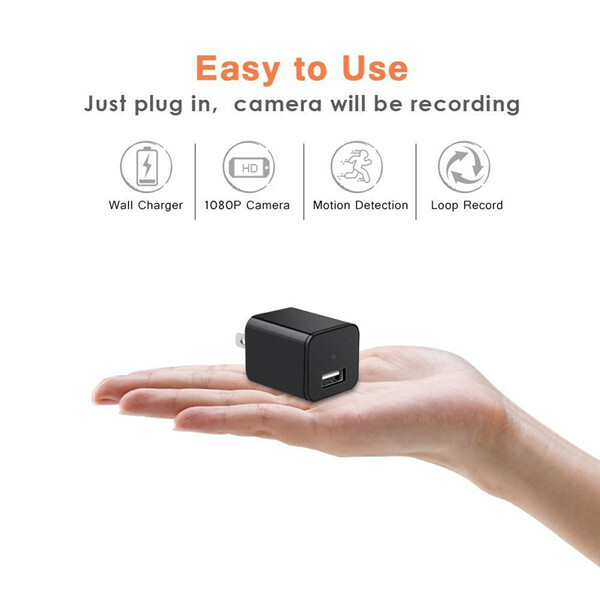 This device is portable and is able to record and capture anything at any time. 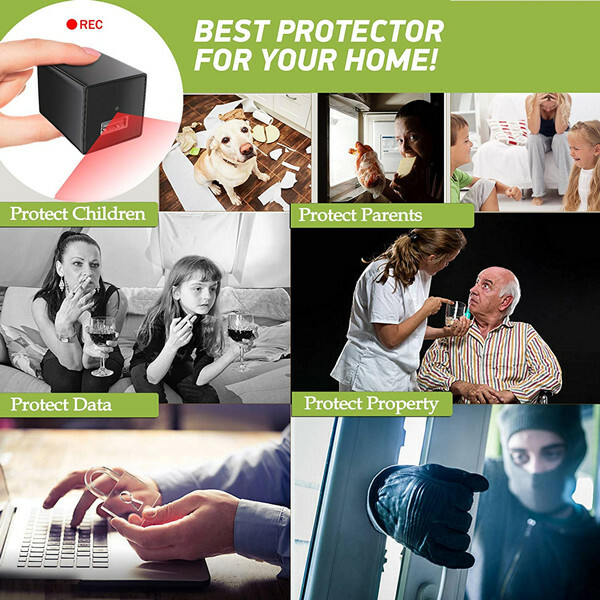 This device features 2 MP Motion Detection. 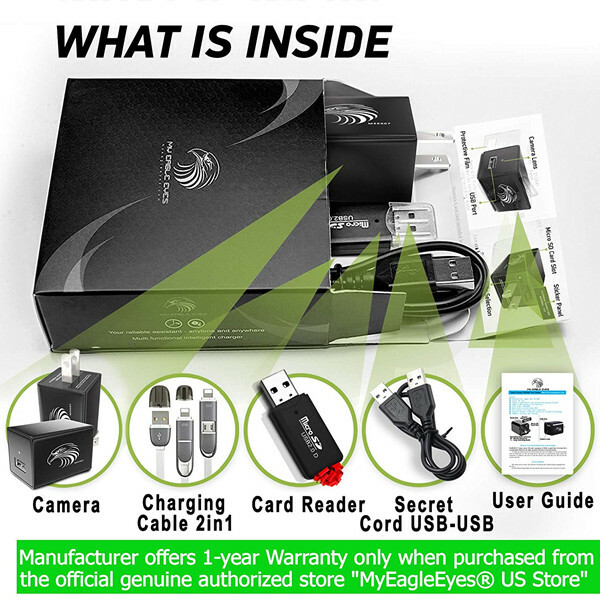 With video stabilization and IR (Infrared) night vision. 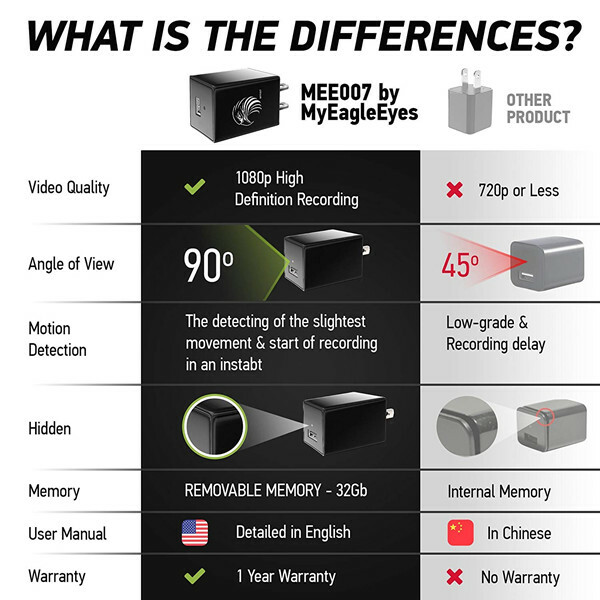 This device can shoot clear videos even in the dark! 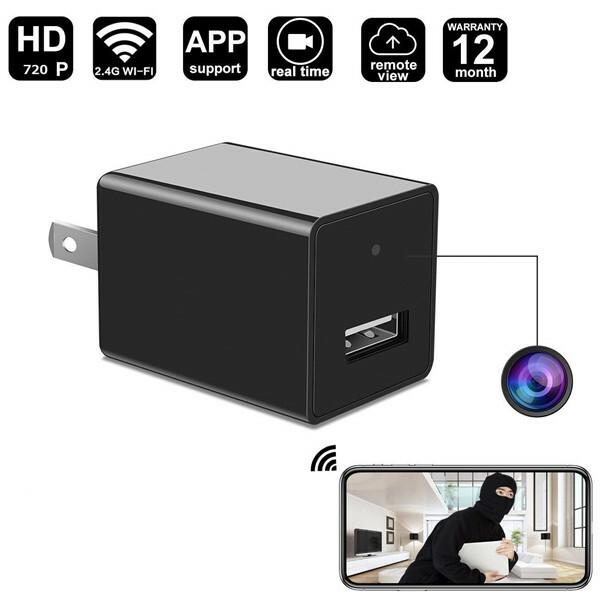 Click the button below to add the Hidden Camera Charger Adapter 1080P Wifi Camera for Home and Hotel + 16GB SD Card to your wish list.